H&M offers fashion and quality at the best price in a sustainable way for ladies, men, young, kids and beauty! With a broad and varied range of fashion for the entire family and new items in-store every day, H&M’s collections are extensive allowing customers to find fashion to complement their own personal style. 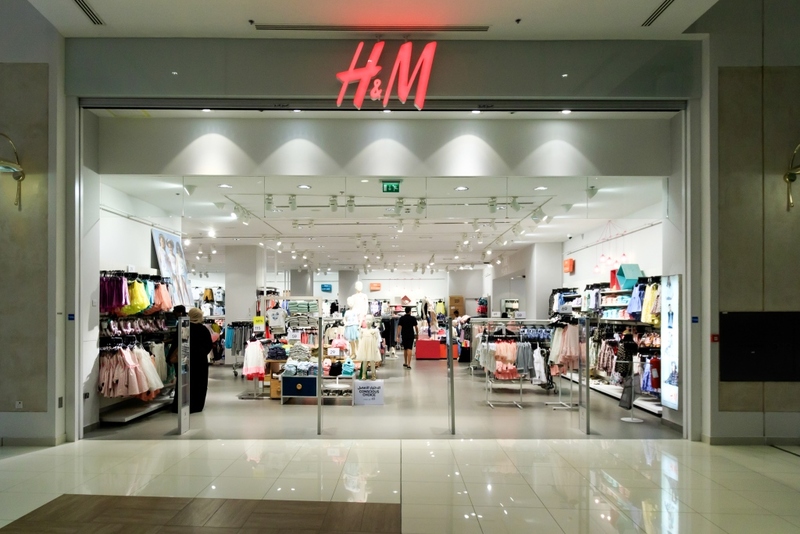 H&M was founded in Sweden in 1947, and now has 4,200 stores worldwide in 64 markets, each with the same mission to offer fashion and quality at the best price.